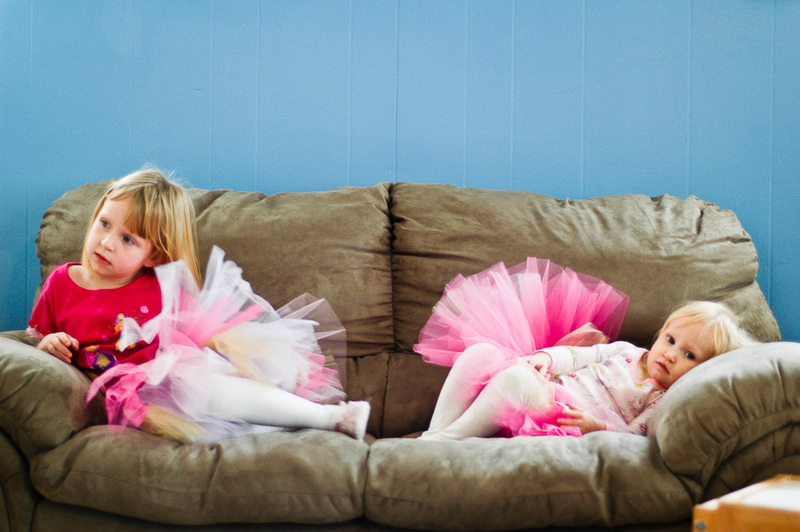 I bought my daughter a tutu when she was 1 1/2 because all toddler girls should own a tutu. She adored it. She wore it all the time. 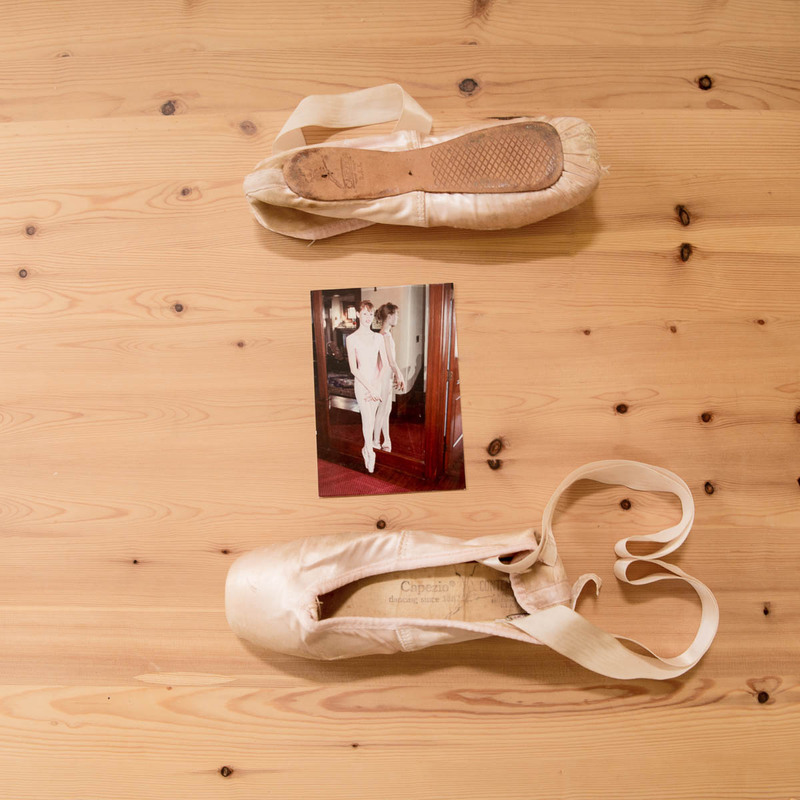 Then when she was 2 1/2, she got a leotard, skirt, and ballet slippers for Christmas. She adored those, too. 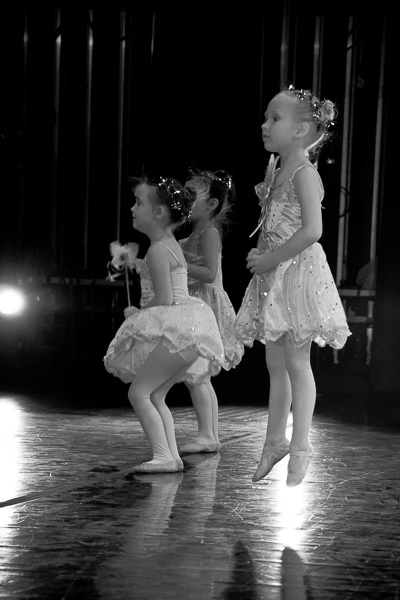 So when she was 3, we put both girls in ballet class. My eldest loved it, but my middle child was a little overwhelmed, so we let her drop out after Christmas. The following school year, she was ready to jump back in. This time, she stuck with it. The teacher had the other girls in class look to her to remember their steps in the recital dance. She was that confident. …then we took a year off while we had the house on the market and moved 1200 miles away. 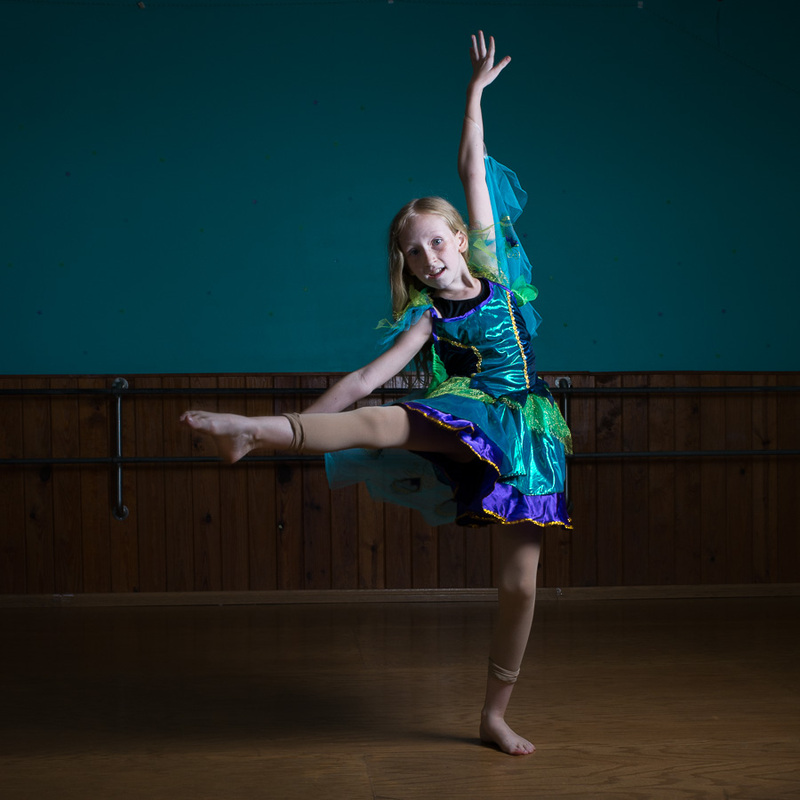 When we started dancing in Kissimmee, she joined ballet like she’d done in Buffalo. But when she tried a hip-hop class, something clicked. She was immediately in love. Then, she tried tap during the summer session, and that was a magical experience too! So when we let her try as many dance forms as we could possibly cram into our schedule this past year, she ended up choosing ALL of them. She was in 7 classes each week (thankfully overlapping with at least one other sibling). …conclusion (it’s about time, right?) : my daughter is a dancer. I don’t know what style will end up being her absolute favorite. I don’t know where she’ll take it and how far it will go. Maybe she’ll pursue it as her profession, and maybe she’ll decide at some point that she needs to head in a different direction. but I suspect that, no matter what, dance will continue to have a portion of her heart for all of her life. Why do I think that?? Because I’m her mom, and I’m exactly the same. No matter how long it’s been, ballet still draws me in. So, as you get ready to start this coming school year, deciding on classes and schedules, try to let your heart lead. Obviously we all have limitations (schedule, budget, etc), but if there’s one thing being a dancer and dance mom has taught me, it’s that you can’t decide with your head what form(s) of dance speak to you. What classes are you (or your children) doing this year? Keep the conversation going on Facebook or Instagram! As dancers, we know the importance of grace. Even in a “grounded” dance form like tap or hip-hop, there’s still an element of grace. I’m coming from a ballet background and it’s all about grace (and strength and control), but I love that it permeates all styles of dance. It’s easy to forget that there’s another kind of grace, though, and it’s one that’s every bit as important. This week I’ve had to remember to show myself grace. I’m really good at showing grace to others. Letting them off the hook when life gets crazy. But I’m not so good about showing myself that same patience. I get frustrated. I’m disappointed and annoyed. This week is one of the busiest weeks in my photographic year. Sunday I took pictures at Dance Central. That means that I had hundreds of pictures to sift through, edit, and print. 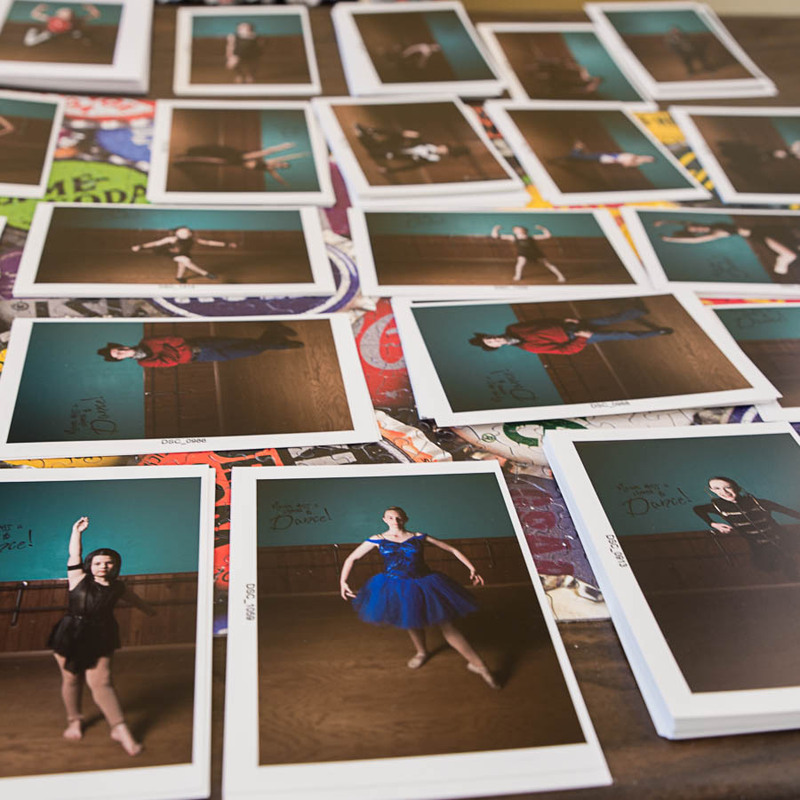 Tomorrow I start taking all the proofs to the dance studio and showing the parents and students and collecting orders. Last year I realized that I needed help on the next part (showing myself grace, level 1.0). I hired a friend who was better with details than I am, and she helped me get all the pictures cropped and uploaded to the printer. This year I’m doing the same, so that part will stay sane. But there’s an added twist this year. It’s not a bad one. Just a head cold. And seriously colds-wise a super-basic one. But with it: a nasty cough. The kind that keeps waking me (and my poor husband) up all night long. All. night. long. So I’m tired. Fuzzy. Touchy. And I still have to get normal life done in addition to getting everything ready for the big reveal. I’ve had to force myself to slow down. To not expect that I’ll get absolutely everything done, and to be okay with that. This is such a hard lesson for me, as a Type-A person, and a mom, and an oldest child (a.k.a. perfectionism is a constant struggle). But I know I need to show myself the same grace I’m so willing to bestow on others. So may this encourage you to show yourself the same grace. If you can’t do it all today, that’s okay. It’s not a bad thing to let yourself slow down. You’ll be stronger coming back out of it. It’s the end of the school year. It’s time for recitals. Not only is it a celebration of all we’ve learned in the past year, it’s also a time to re-evaluate. My kids are talking about what classes they want to take next year, trying to decide which ones they want to take while I hope we can spend fewer nights driving to the studio. It’s also a time when we evaluate if we like where we’re headed. This is the time when most people change dance studios if they decide their current one isn’t working anymore. But even bigger than that, it’s also the time when we evaluate if it’s time to take a break from dance entirely. One of the hardest decisions I made in my life was when I was almost 15. It was then that I realized that my ballet, clarinet, and honors classes were all hurting because I didn’t have enough time to focus on all of them. I knew I had to choose something to drop, and ballet was the only choice that made sense. 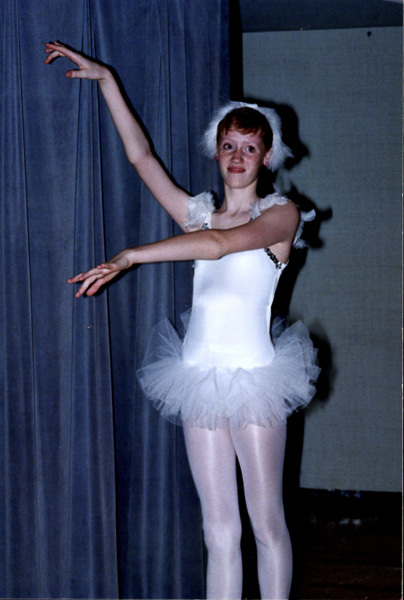 I could get a music degree if I wanted (which I did end up doing), but I was going to be too tall to make it as a dancer (I knew I didn’t have it in me to shoot for prima ballerina). It was a long drive many times a week, and I knew dancing was the hardest financially on my parents. So I hung up my pointe shoes. It was so hard to do. 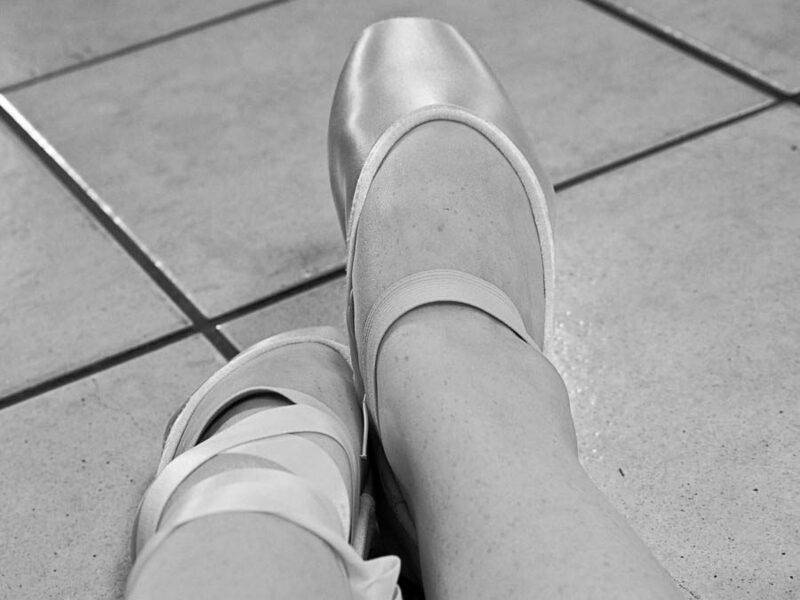 Ballet was my life! It’s the reason I chose to take French as my foreign language (now that I live in a very Hispanic area I’m wishing I’d chosen Spanish, but that has nothing to do with the story). I honestly don’t remember if I had any hopes of returning to dance one day. I danced here and there during the next many years, being a part of the church Christmas presentation in college and little things like that. I taught ballet for a semester at the school where I was teaching music in Istanbul. It was a wonderful experience and it rekindled my love for the grace and precision of the dance form. 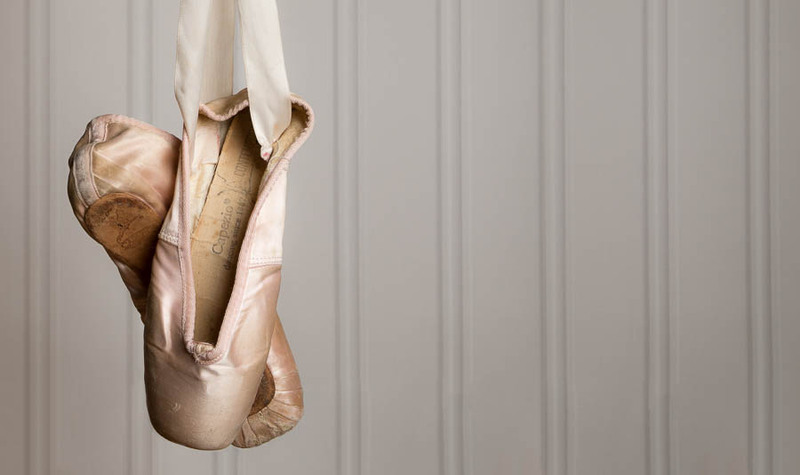 I remember a panicked email to my ballet teacher: “How do you teach pas de bourre?” It was so ingrained in me that I didn’t know how to go about explaining it to my class full of eager dancers. I came back to the States and took a ballet class at the same studio I’d grown up at. It was a level harder than my sister or I had gotten to before so it was a stretch, but we loved it. 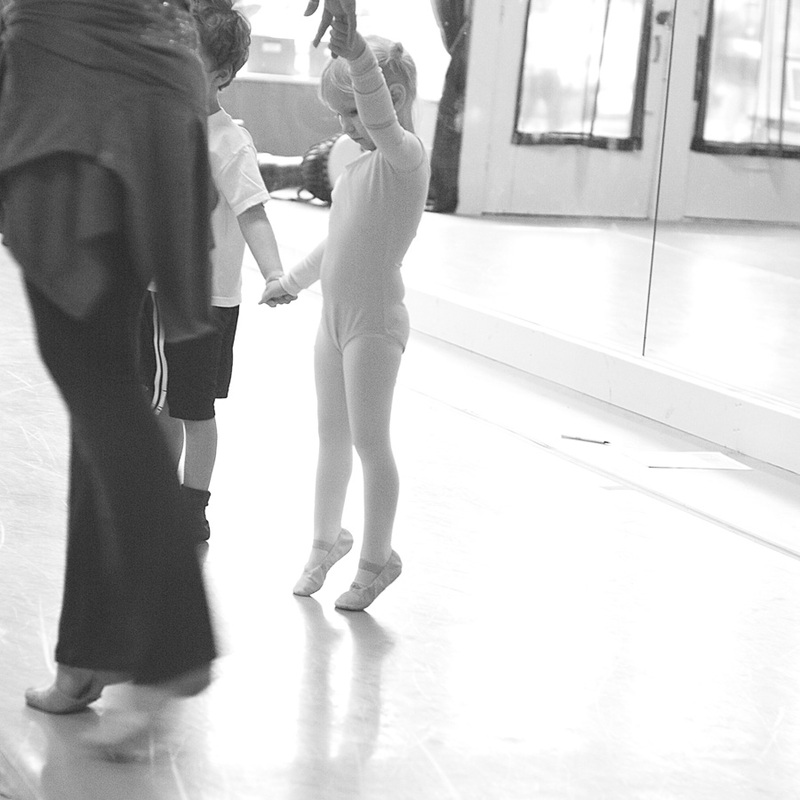 When I put my daughters in ballet class, I had no intention of getting back into it myself. I loved it, and hearing the music made my heart leap, but it wasn’t the right time. Nor was it the right time last year, when I decided to give tap a try. 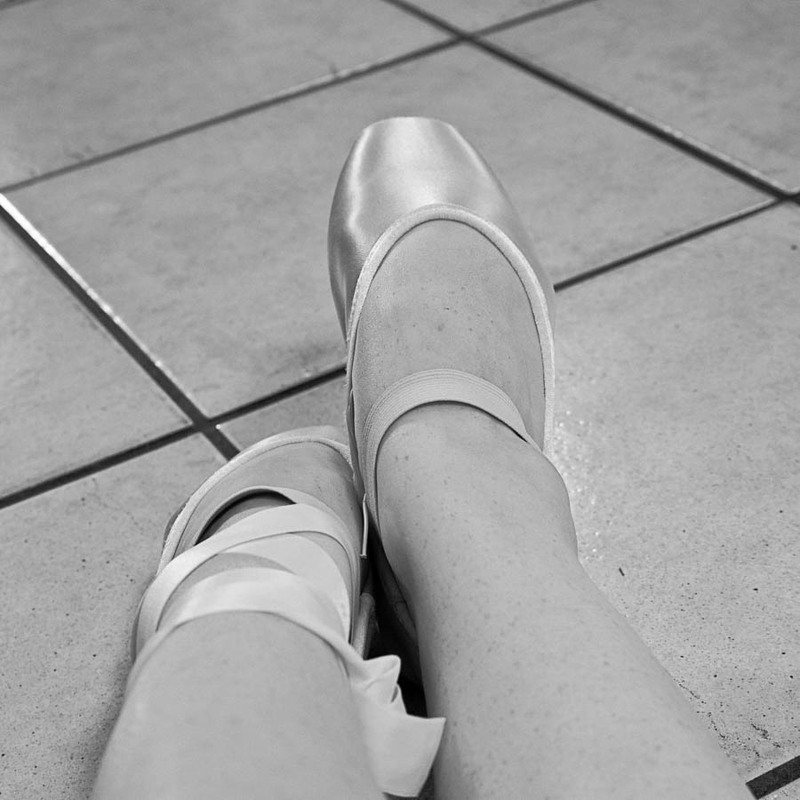 But this year, I took a chance and tried ballet. And I’ve loved it. It’s been a challenge (my body does NOT always think I can do the things that my muscle memory wants to do again), but it’s been completely worth it. Why am I telling you the story? Because I know how it feels to stop. I know how painful it is to make that weighty of a decision. But I also know that it doesn’t have to mean forever. Maybe you’re at a fork in the road. 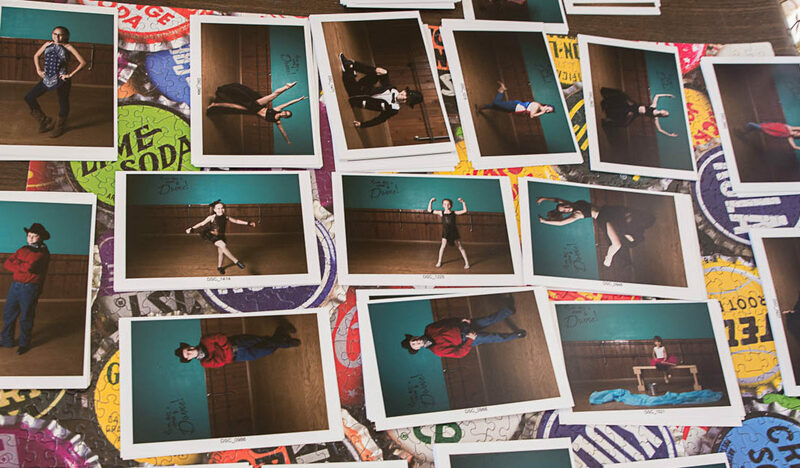 Trying to decide between studios…or particular classes…or maybe you’re wondering if it’s time to take a break from dance. As much as I truly believe we are Always A Dancer, I also recognize that it doesn’t mean we’re taking classes every week of our lives. There are seasons for everything, and if you feel like this is a season to focus on something else, I want to reassure you that it’s okay. The feeling of worry when you get hurt and wonder if taking time off of dance would speed up the healing, but you know you’d rather push through the pain and not risk losing your momentum. I’ve been there. In fact, I’m just coming out of that time. The tension of an audition, and the exhilaration of getting the role. Tension, yes. Exhilaration: never got there. The feeling in a class when you’re giving 100%, but then when the teacher looks at you, and you suddenly give just a little more. The rush of hitting a full split for the first time. *sigh* nope. Got really close way-back-when. 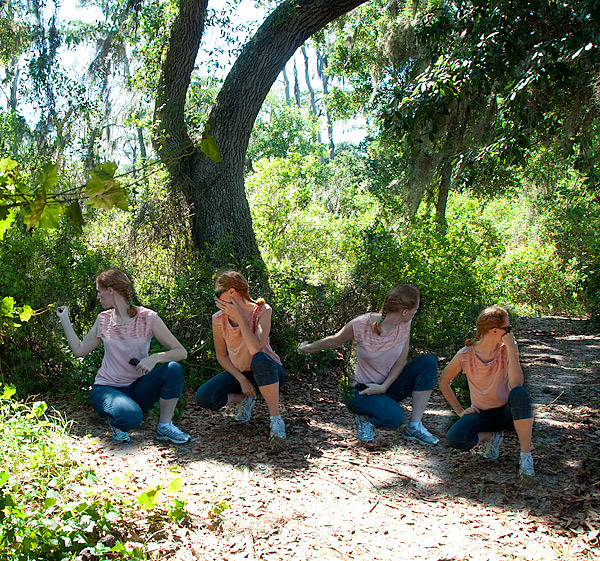 The realization that you’re taking on too much at once…and dance is the thing that ends up on the chopping block. I’m still not sure my sister’s forgiven me for this one. The joy of returning to class after years and years away. Yes, and the muscle aches that come with it. 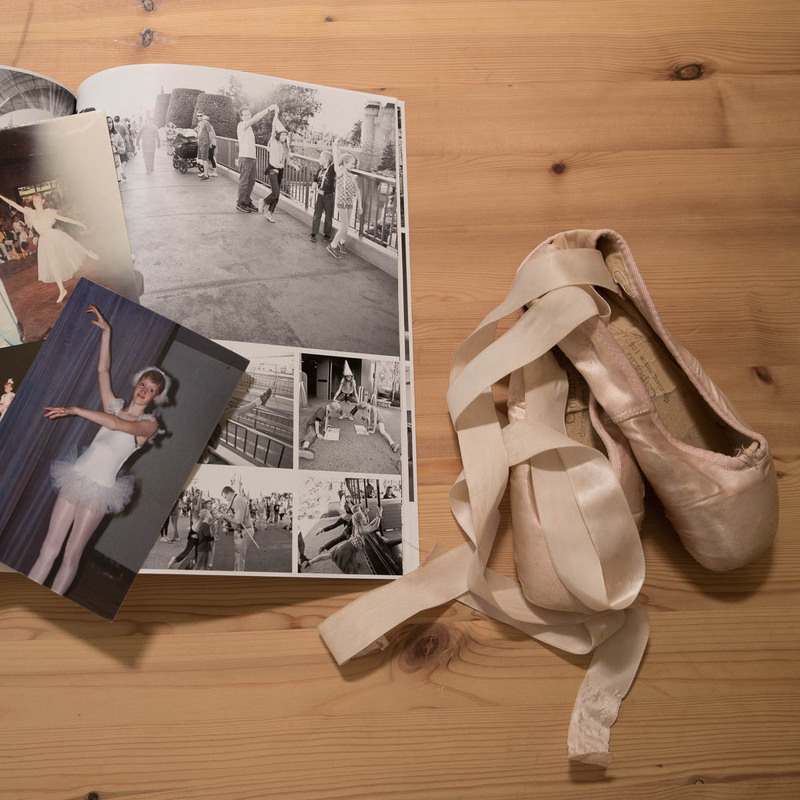 Remember your very first pointe class? 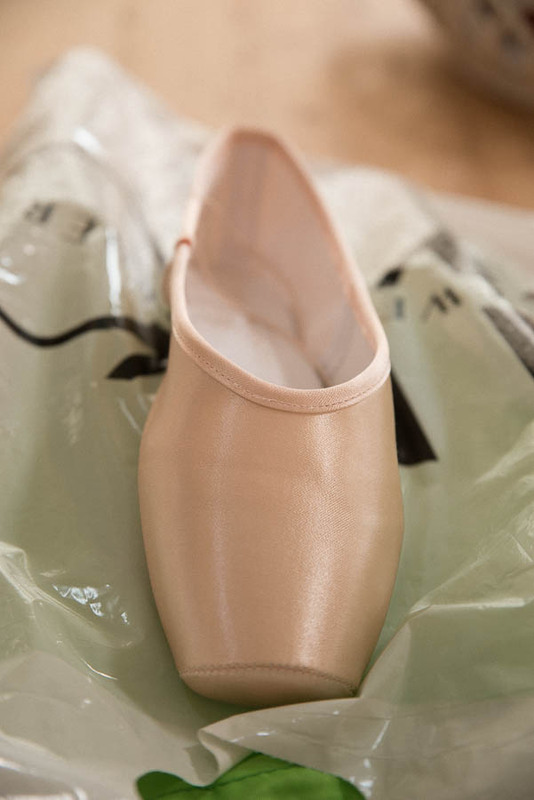 How perfect the pointe shoes looked…how excited you were to finally get to stand on your toes? I chose to forget just how painful that first class was. It was decades ago, so it wasn’t too hard to do. (and no, I hate to say I’m not exaggerating on that timeline). But yesterday, I bought new pointe shoes again, spent two hours getting as much sewing done as I could, and headed into my first pointe class in 25 years. And boy, did it hurt!! My toes were already sensitive from having tried on about 14 pairs of shoes that weren’t good fits, so that was a bad way to start. But I don’t think it can all be blamed on that. The fun thing, though, was just how completely amazing it felt to do echappe and only have my hands lightly on the barre. To stand in sous sus and realize I still remembered how to get up into position properly. (after doing it the wrong way once, but we’ll choose to forget that part). It made me wish I could tell my first ballet teacher about it. Unfortunately she passed away about ten years ago, so she doesn’t know that my love of dancing has permeated every part of my life the way it did when I was twelve. Can you do me a favor? 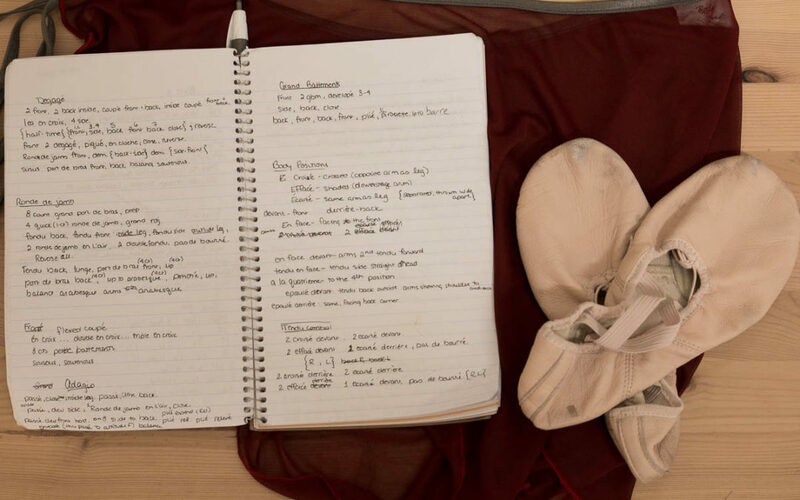 If you don’t still see your first dance teacher but have a way to get in touch with him/her, could you send a note to tell them how much those first lessons mean to you now? And if you want to make it into a birthday present for me, let me know on Facebook or Instagram that you did it. Because then it’s almost like I can tell Mary Kay about how I’m getting back onto pointe. …and now if you’ll excuse me, I should sew on the other two ribbons. How’d we get here, Skeetch? 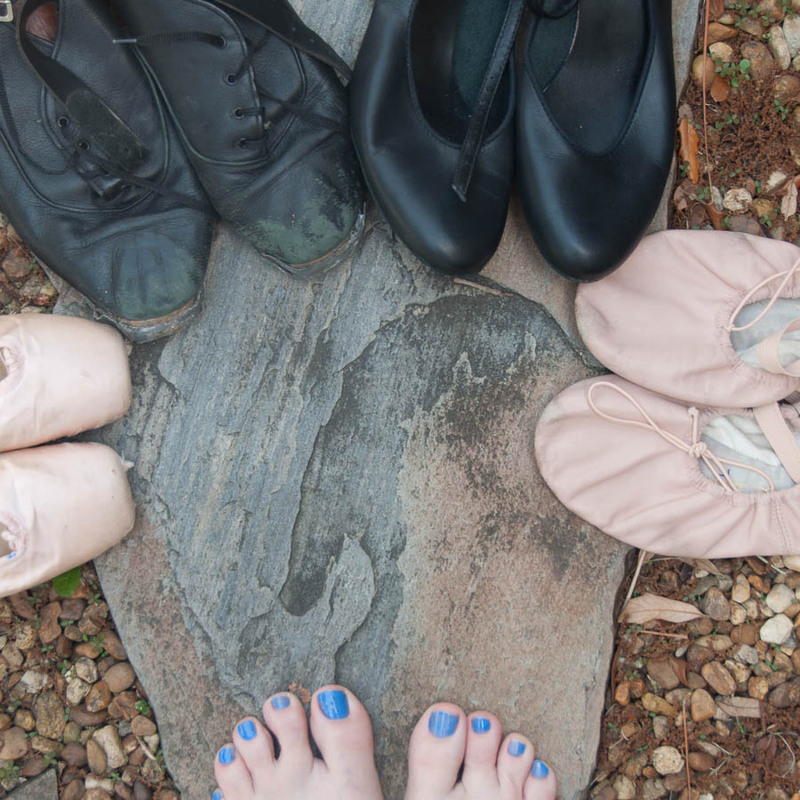 I feel like I’ve told everyone a million times how I started off in ballet at age 9. My mom knew I would be tall and wanted me to stand up straight and not embarrassed by my height, and she knew that the best way to do that was through dance. What she didn’t know, though, is how much I would love it. And how, even once I stopped dancing, it would stay in my bloodstream. 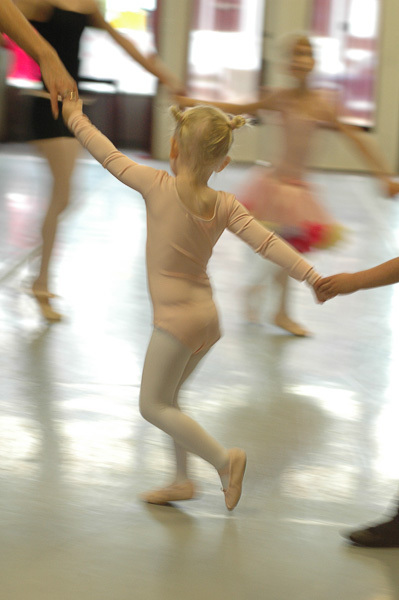 Years and years later, my daughters started ballet classes. I took pictures for my own enjoyment, and when the teachers saw my results they invited me to take pictures for the parents. I enjoyed it immensely, but at that point I was still taking whatever pictures I could. What changed was when the owner told me about an upcoming ballet/modern workshop he was running. I spent six (or was it 8?) hours taking pictures of classes, and i was enjoying myself so immensely I didn’t even realize that I’d forgotten to pack a lunch. They let me shoot an advanced ballet class, and I loved it even more than I’d enjoyed dancing. I still didn’t think it was anything I could do anything with, but eventually I came to embrace the idea of niching down and actually calling myself a dance photographer. I realized that as much as I enjoy taking pictures in general, dancing is where I came to life the most. It didn’t matter who was buying or even looking: it was where my heart was. All my training gives me an advantage in shooting; I can anticipate a jump or a turn, and I know when to throw out a picture because the dancer hadn’t quite gotten their toes pointed when I got the shot, which means dancers know they can trust me to only put out the pictures that truly show their ability. Who knows where this is going in the future…I have dreams of being a photographer for Disney, of getting pictures of professional dancers (particularly ballerinas, but I’m falling in love with dance in all forms)…it’s going to be fun to see what’s next!